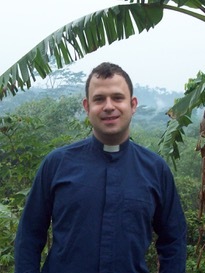 Having been a lay worker in the Teddington circuit, I pursued a call to ordained ministry and was ordained in 2015 whilst serving in the Milton Keynes circuit. I come from God’s own county originally (that’s Yorkshire of course but Devon comes a very close second!) but have lived all over the place since then. My passions in ministry are for pastoral care, encouraging others to explore and use their God-given gifts, and opening up the Bible so as to equip and enable Christian discipleship and witness today. Other interests include history, good books, good food, and stunning views.